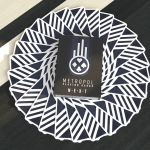 Last year, Mike Lambert (Metropol Cards) released the Metropol NOX deck, a minimalist and modern deck with a cool mix of color and a black background. 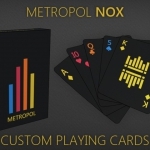 After the success of this deck, Mike has released his new deck: Metropol LUX. 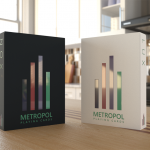 Metropol LUX repeats the design of its predecessor with new and interesting color changes. 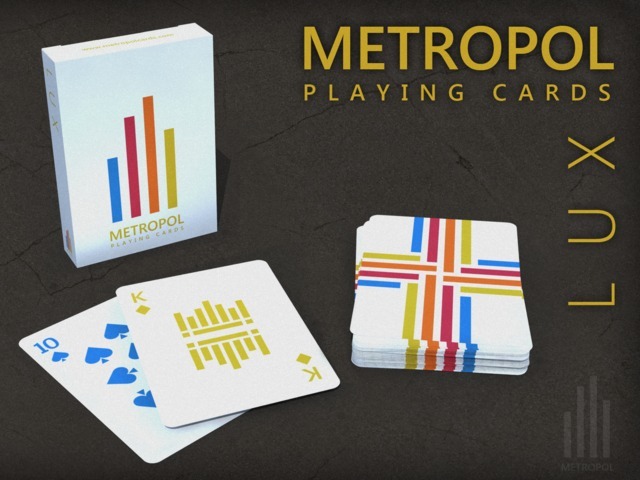 Although this deck is clearly conceived for cardists, everyone will enjoy this new version because there will be three different editions: the Classic one, with a colorist combination in a white background, and the Red and the Blue ones, specially designed for players. 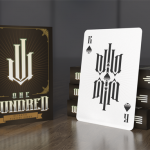 Only 1,000 copies of each deck will be printed by the Legends Playing Card Company. If you like the cards, visit the project website to check them and the add-ons and raise your pledge.